I can close my eyes and remember the distinct hum of my mother’s ’80s station wagon; making up songs about the moon with my big brother in the back seat, and the massive cooler of food that my parents would pack for even the shortest of trips. 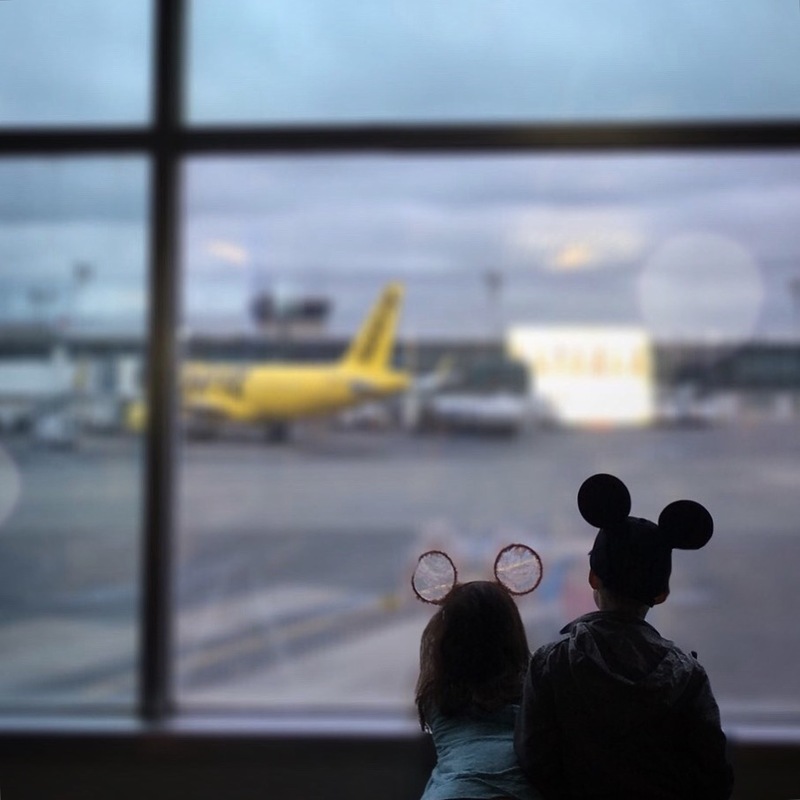 I’d like to think that my kiddos will someday smile when they look back on the outings that colored their childhood, with all the quirkiness and nostalgia that these sorts of familial memories carry. 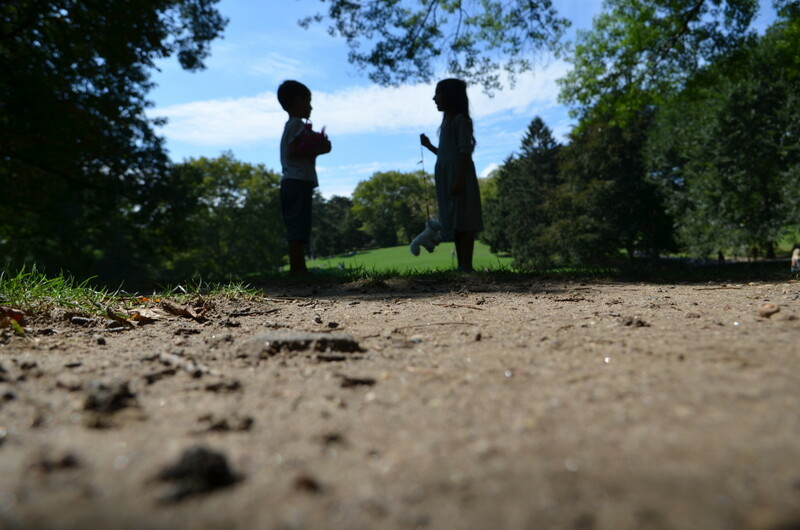 At ages eight and ten, we are deep in adventuring. 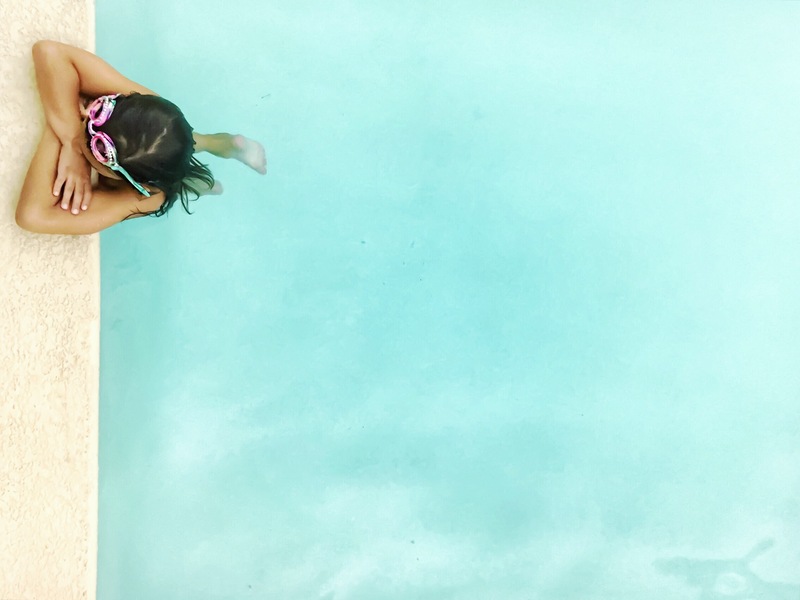 The kids crave the outdoors and water, and luckily, for us, our ocean is just a short car ride away. 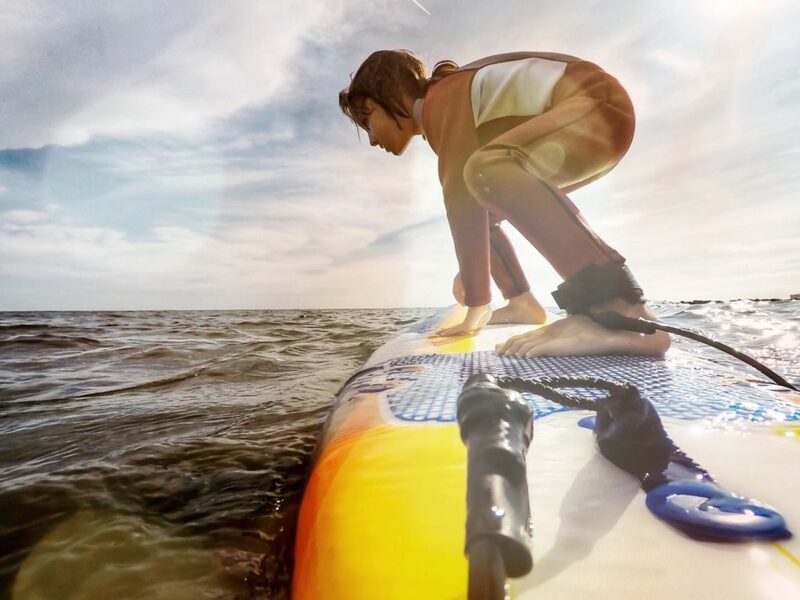 And while we’re deep into fall, we were able to enjoy NYC’s surf well into autumn – when the water was still warm and welcoming. It’s a joy to see my third-grader’s growing confidence. Although he may feel big enough to crush waves at just 50-ish pounds, he’ll be traveling in a booster seat for several years ahead, and it’s my job to ensure that he’s as safe as can be during our everyday adventuring. When I upgraded my vehicle, I knew I wanted to go with Maxi-Cosi, the top-selling baby car seat brand worldwide. 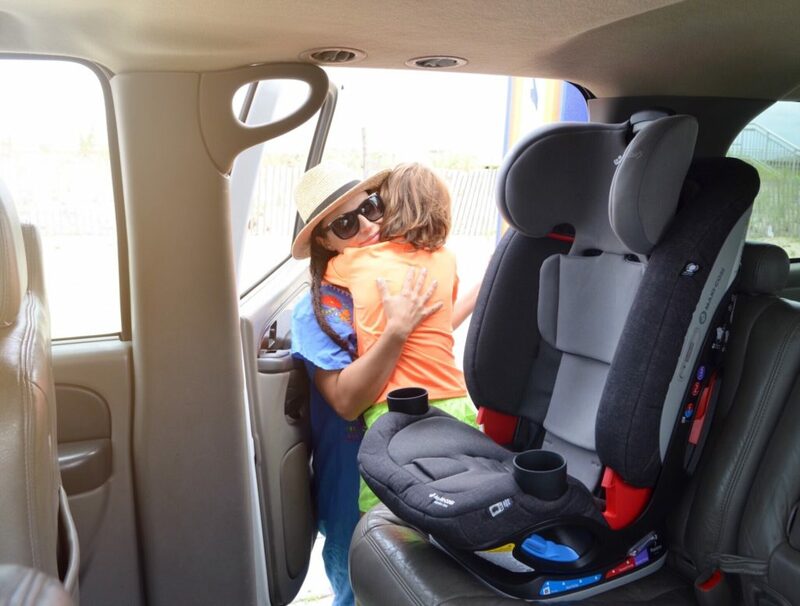 The NEW Maxi-Cosi Magellan™ Max 5-in-1 Convertible Car Seat has proven to be a perfect fit for my kiddo’s back seat adventures. My little guy currently meets the Belt-Positioning Booster mode requirements – but this seat is the only one you’ll ever need because it seamlessly transitions between five modes of use: Baby Rear-Facing, Toddler Rear-Facing, Toddler Forward-Facing, Child Forward-Facing and Belt-Positioning Booster (accommodates children from birth to age 10 (5 lbs. To 120 lbs.). My son is as comfy as can be and I love the security of knowing that the Magellan™ Max is the only convertible car seat equipped with Maxi-Cosi’s patented Adjustable Side Impact Protection, which creates a customized fit for all growth stages ensuring maximum protection in the proper position. I also love stealing as many hugs as I can get when we’ve reached our destination! We’ve since moved on to several fall sports and I can’t wait to see where the next adventure will take us! Find the Maxi-Cosi Magellan™ Max 5-in-1 Convertible Car Seat (ARV $399.99ea) at Albee Baby, Nordstrom, Buy Buy Baby and other specialty retailers. I’ll never forget the thoughts that crept into my mind when my friend – a former military personnel – described the emergency go-bags she has packed and ready for each family member (including her children) in the event of an emergency. 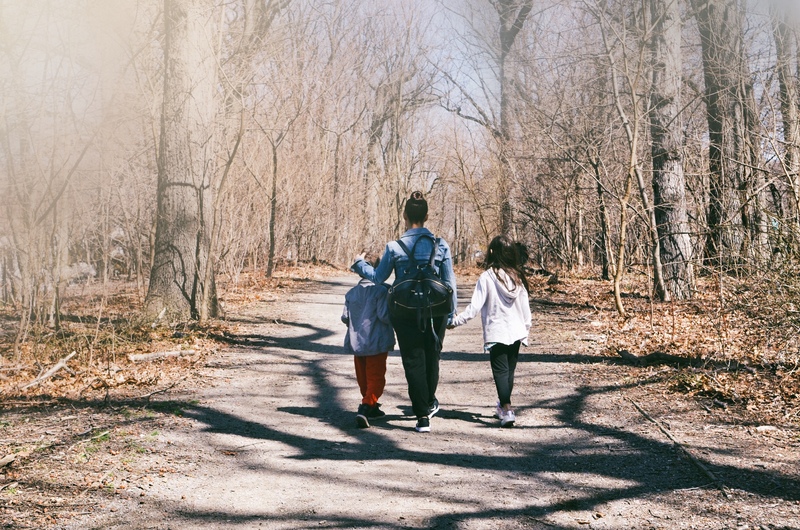 I quickly realized that not have an emergency plan for my family is, in fact, a plan – and it’s a very foolish one. My husband and I both grew up in suburbs with ample storage space in basements and pantries. We also remember the collective fear that rose during the New York City Blackout of 2003 and when Hurricane Sandy hit Queens. During our Sandy volunteer efforts – we were shocked to see warming stations still present months after the devastation – and we couldn’t believe the amount of time that it took for some to have their power restored. Like most New Yorkers, our living space is pretty tight. And while we don’t have the sort of room for supplies like we did during our childhoods we do have reassurance in knowing that an expertly packed VLES GO-bag with emergency supplies is tucked away and ready to go. The bag, designed by husband and wife firefighters and EMTs allows you to leave your home in an instant, prepared with your most important items, fully stocked with first aid and emergency supplies in a water-resistant, multi-carry – functional bag designed for disasters. 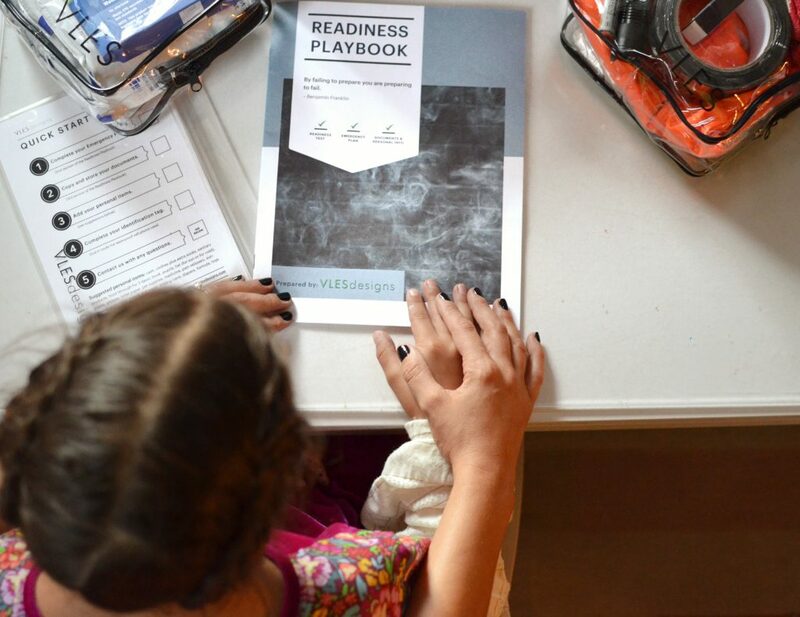 One of the most useful tools for me, as a mother, is the included Readiness Playbook which gives me the tools to outline a solid emergency plan with essential documents and personal supplies. While I can’t succumb to living in fear, with everything that is going on in our world – I can have an action plan in place – providing a layer of security in being as prepared as one can be should an unexpected emergency strike. When life seems to be in disarray – there are a few things that I try to keep organized – my bedroom, my work space, and my go-to bag. Now and then, I connect with a band that meshes perfectly with my life. 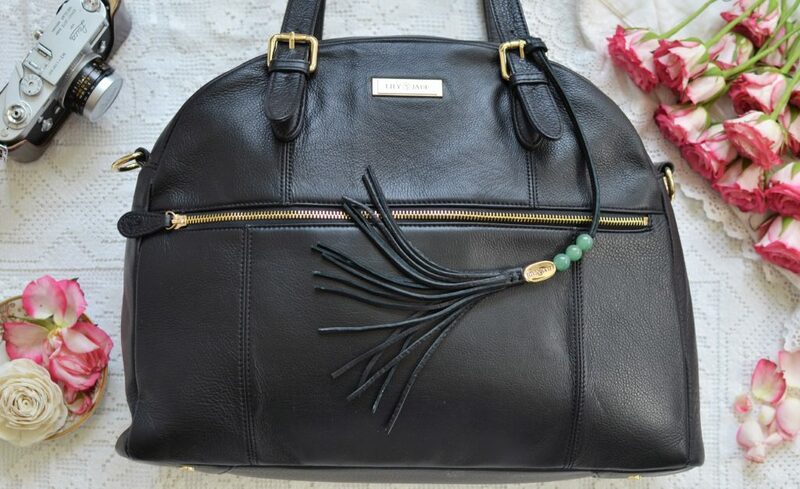 I’m currently on year four of packing my days into Lily Jade designer diaper bags, and I’m absolutely a loyalist. 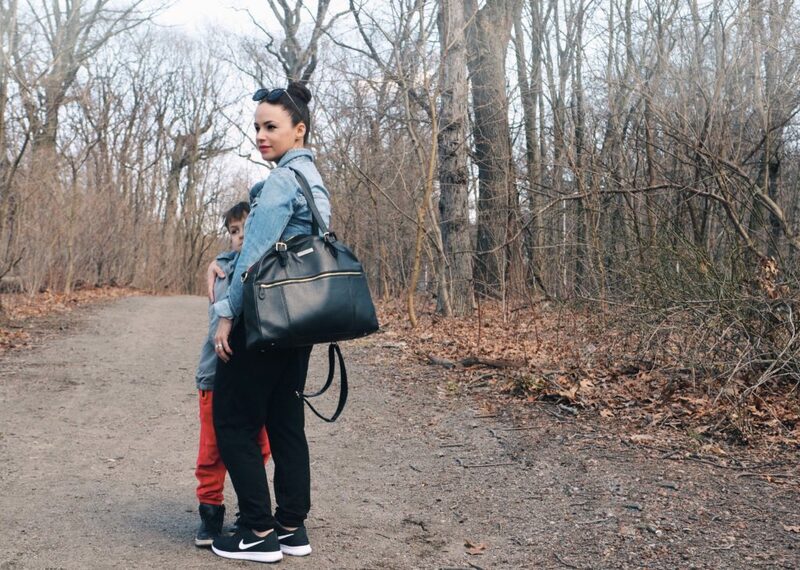 Even though I no longer have tiny babies, I love how the bags have proven to evolve along with the changing shape of motherhood – making them suitable for anyone who craves functionality, quality and versatile style in her bag. The backpack carry option is among the features that I love most about Lily Jade – taking the strain off of my shoulders and neck on days when I’m traveling all over the city. 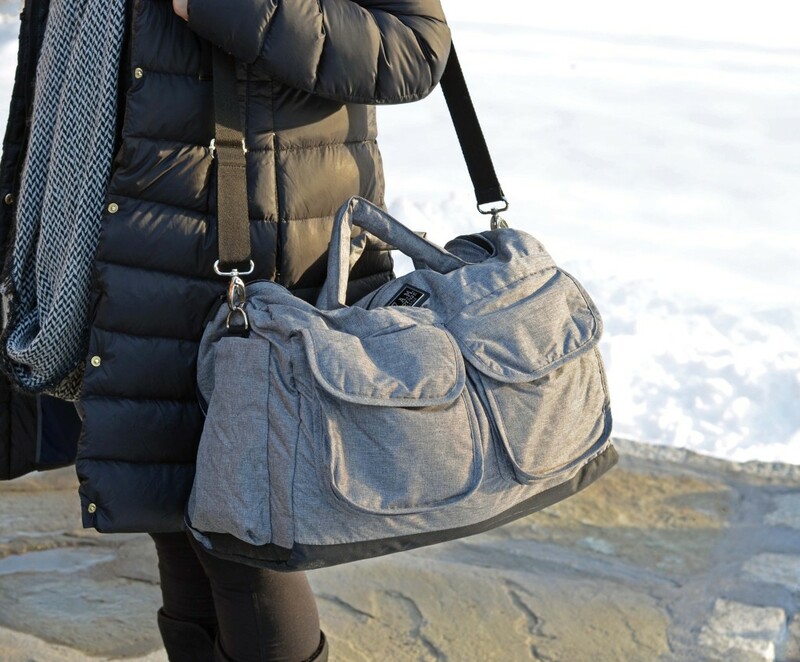 All of Lily Jade’s backpack diaper bags convert to a handbag or messenger carry option, and the removable baby bag (with 12 pockets!) keeps things organized and secure. My current new favorite is Lily Jade’s Rosie. The beautiful structure, super luxe leather, and multiple carry options set it apart from any bag that I’ve every owned. 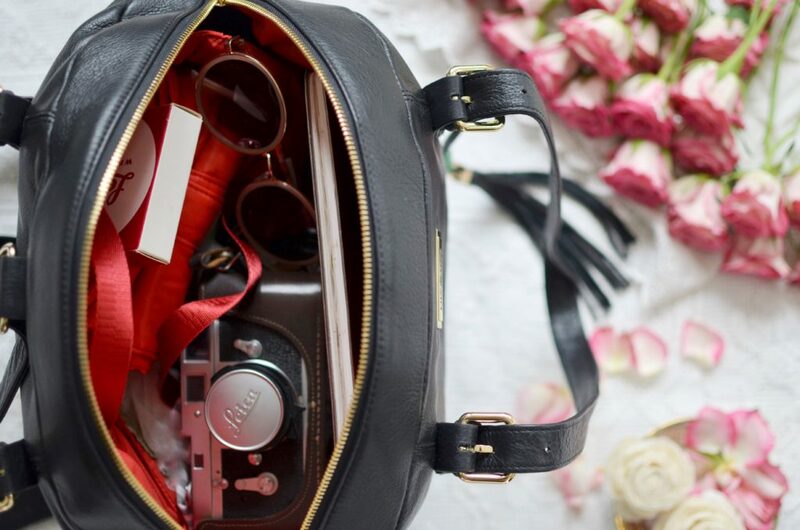 Once packed with sippy cups and pull ups – my Lily Jade bags now safely carry cameras, delicate lenses, my laptop, (sometimes kid’s stuff!) and more – making it suitable for the baby years and beyond. 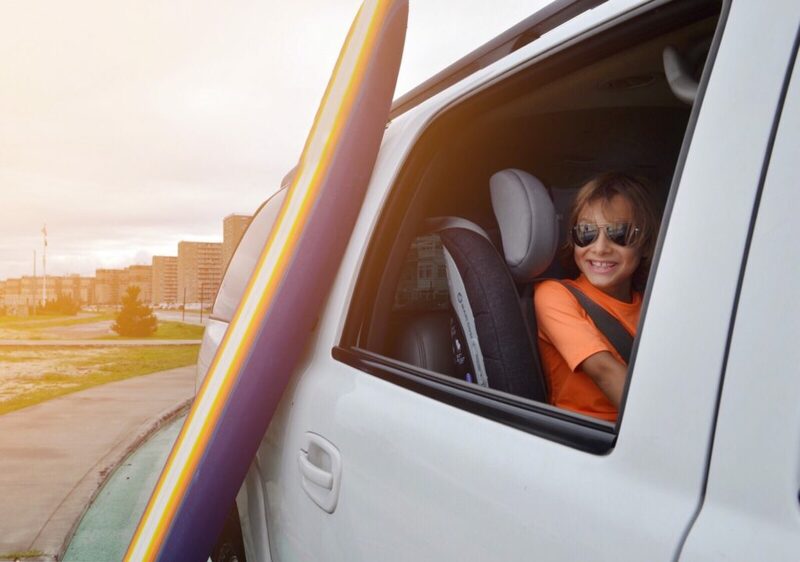 We all want our children to travel in the safest way possible – yet over the years some readers have found price points of various car seats and strollers shared on Marino Bambinos to be unobtainable. We absolutely understand! That’s one of the many reasons that we were eager to meet with the team at Graco (a brand that we’ve never previously partnered with) to learn all about their top-rated, innovative, safe and affordable gear for tots. 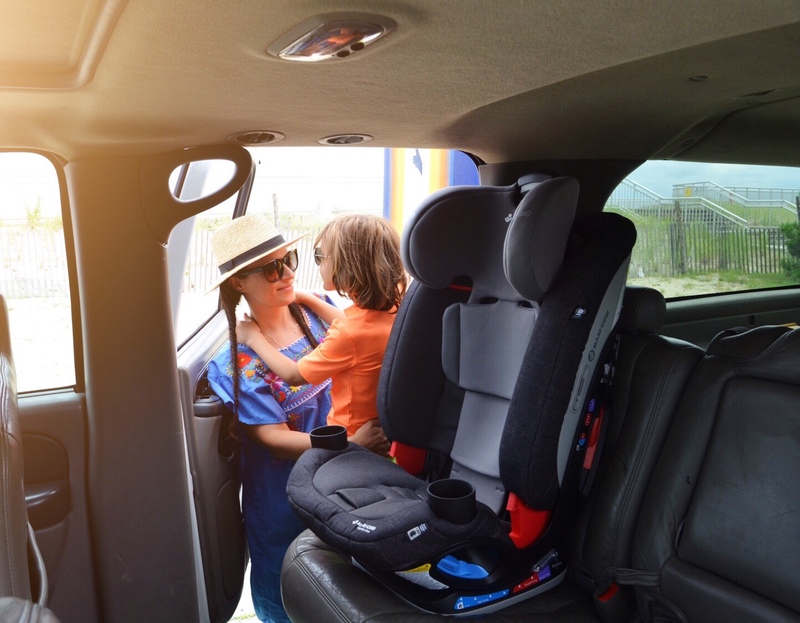 We’re excited to giveaway a Graco Breaze Click Connect Stroller as well as share the scoop on the Graco Extend2Fit 3-in-1 Car Seat – that keep little ones safely riding in the rear-facing position longer. As most of you know, the American Academy of Pediatrics recommends that tots travel in the rear-facing position in a vehicle until at least two years of age. And one of the most common reasons for parents turning their little ones from rear to forward facing positions earlier than recommended is due to a perceived lack of leg room. Graco has tackled this safety issue with their innovative Graco Extend2Fit 3-in-1 Car Seat with a three-position extension panel that pulls out to provide 5″ (yes 5″!) of extra legroom when rear facing. With a six-position recline, kids up to 50lbs can be comfortably adjusted to travel in the rear-facing position. That’s not all, the seat functions as three seats in one for rear-facing infants 4-50 lbs., forward facing toddlers 22-65lbs., and big kids 30-100lb. We just transitioned our youngest (six years, 40lbs) into the high-back booster position, and he still has room to grow in this seat. In addition to a ton of convenient features, (fuss free harness storage to tuck buckles away, dual cup-holders, straightforward LATCH system, and more) this car seat, most importantly, has a robust safety profile. And it’s available at a great price point (MSRP $249.99). 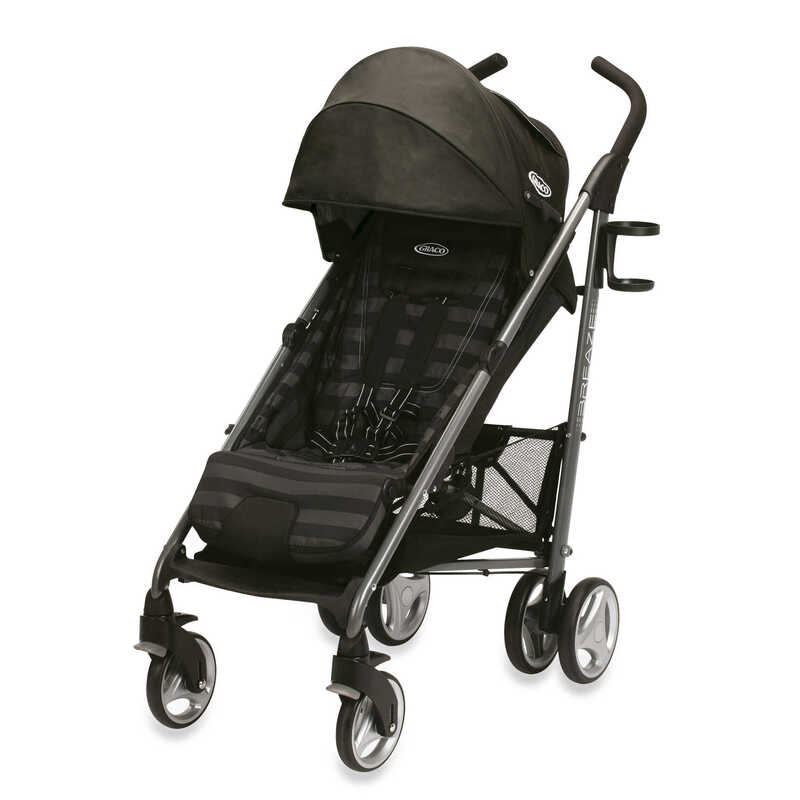 Win It: We’re excited to giveaway a Graco Breaze Click Connect Stroller (MSRP $149.00) to one lucky reader! You’ll love the one-hand fold, sturdy and lightweight frame, extra-large UV50 protectant canopy, super-sized storage basket and more! This stroller accepts all Graco Click Connect infant car seats and is suitable from birth up to 50lbs. Enter via the rafflecopter below. Best of luck and thanks for visiting. Frequent travelers understand the cyclical nature of perpetual packing and unpacking, and perhaps never fully emptying those travel bags. 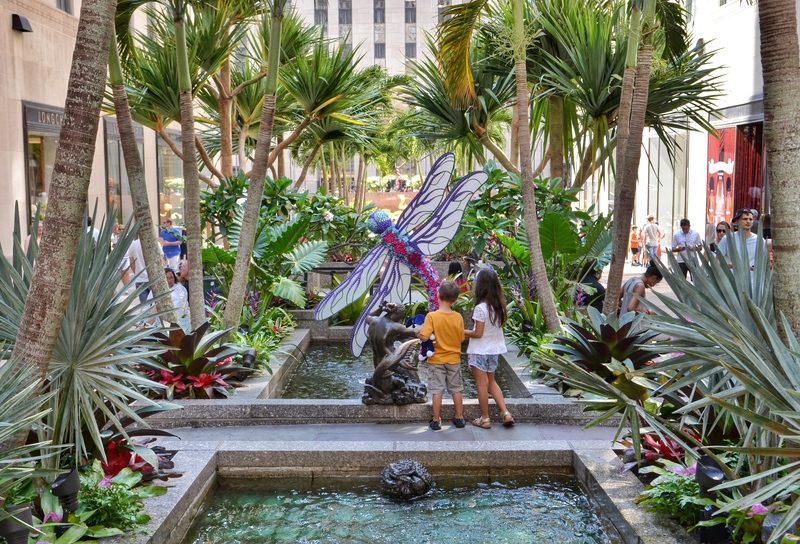 Adding kids to the mix instantly requires an improvement of one’s organizational game. I’ve been traveling several times per month for quite some time now. Whether I’m solo on a train, traveling in the car with my husband, or with the kids in tow; I’ve learned that a great versatile bag is an absolute must. 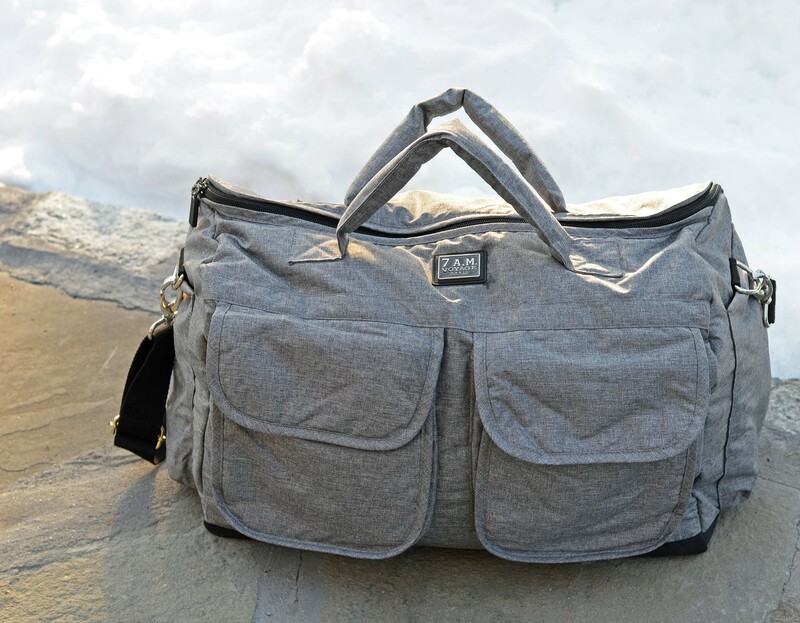 Despite the kids being well out of diapers, I’ve come to rely on the multiple pockets and organizational structure of a few great diaper bags (that don’t scream baby bag!). Black and white and monochrome have certainly had their day in the baby-gear arena, but we’ve been crushing on a hue that falls distinctly between the two. 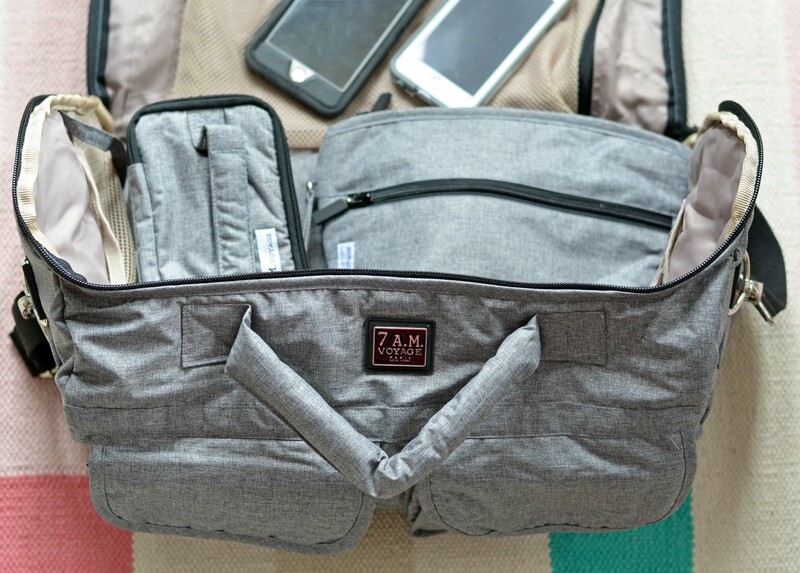 When 7AM ENFANT rolled out their palette-pleasing Heather Grey collection and sent us a bag to test, we knew it would be a hit among families like ours who love having functional things suitable for the entire family. Longtime fans of the Voyage bag, now both my husband I can head out in its latest color. The helpful thing about this bag is the zipper running across the top of the bag, and along both sides. When unzipped, the back portion folds completely down (so you can see everything). No need to worry about finding that lost paci or missing microscopic Shopkin inside that fully packed family bag. The interior zipper lined pockets safely store the important stuff. And sippy cups and bottles can be secured in an upright position to their designated spots – without having a dreaded liquid spill. 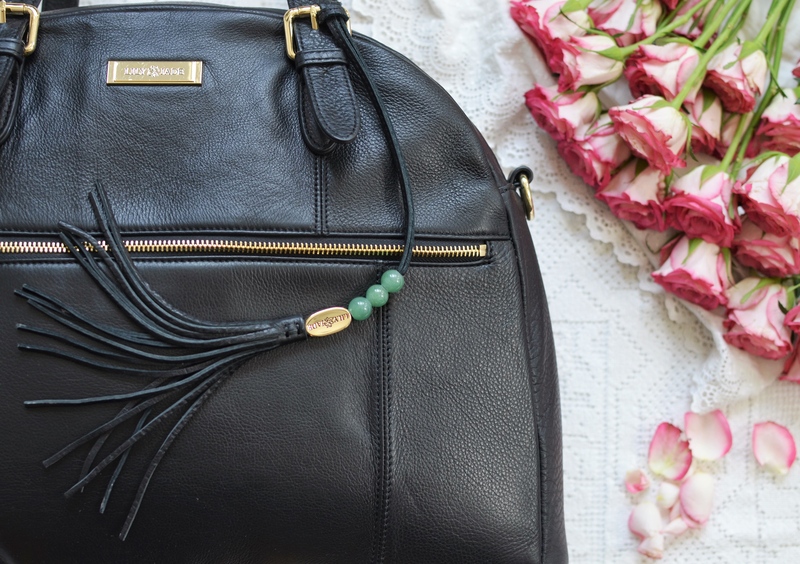 This bag is super light (and soft!) 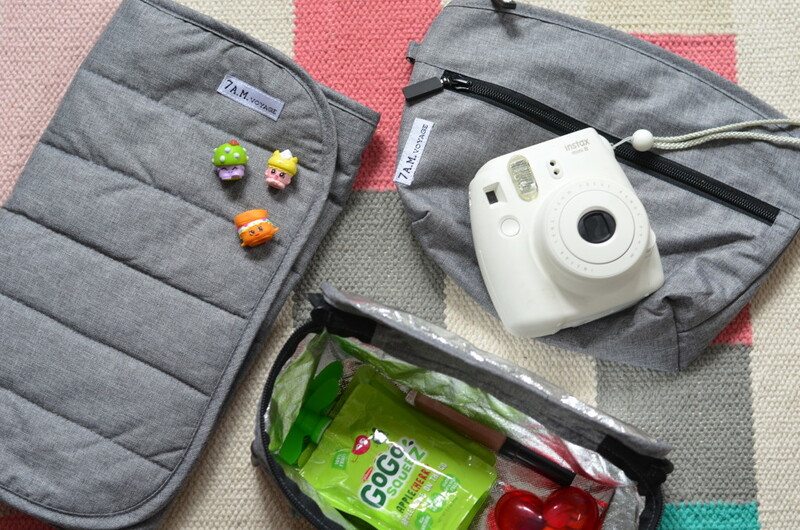 and comes with an insulated lunchbox, a separate zippered pouch and a plush diaper changing pad. Can you see why it’s become our universal favorite? Check out 7AM ENFANT’s entire Heather Grey Collection here. If you have a baby, their snugly footmuffs are an absolute must, along with a pair of WarMMuffs to keep mama’s hands warm.